The puzzle of peeling one’s meal. Friends had us over for a lovely dinner last night. 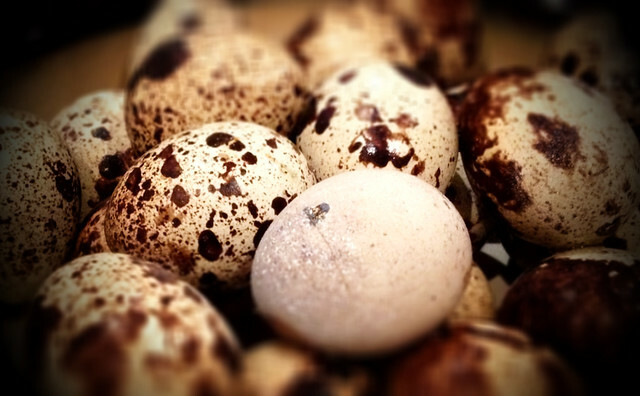 Our first course consisted of soft-boiled quails’ eggs, mayonnaise, and sea salt. Delicious! There is something quite satisfying about the puzzle of peeling one’s meal. ‹ PreviousNo wooden sticks left.